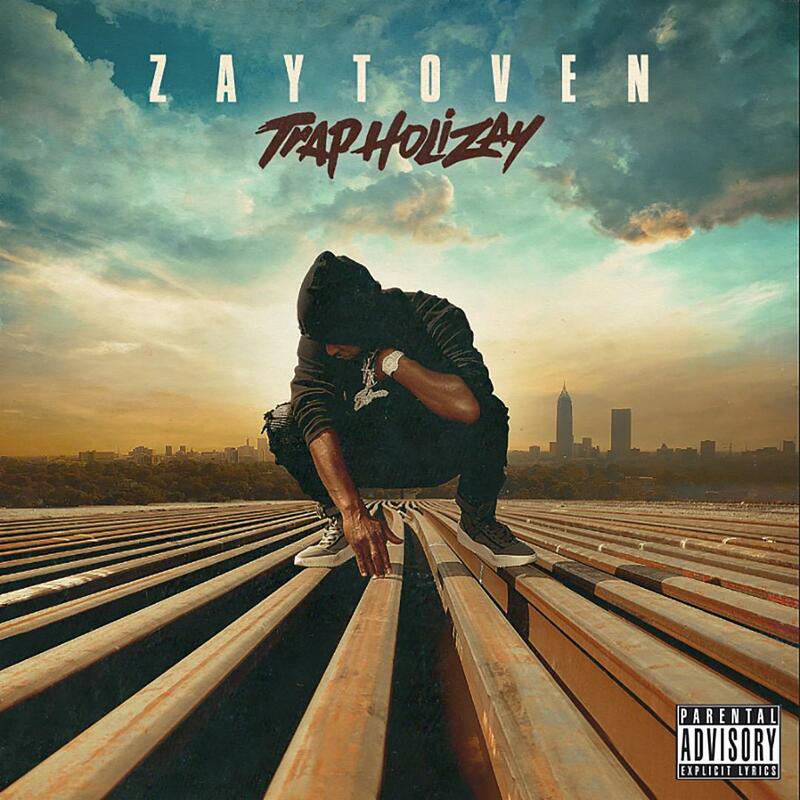 T.I., Offset & Kodak Black Unite On Zaytoven's "Show It"
Home>New Songs>Zaytoven Songs> T.I., Offset & Kodak Black Unite On Zaytoven's "Show It"
A big collaboration off Zay's new "Trap Holizay" project. You don't come to a Zaytoven project expecting to hear a DJ Mustard tag, but you don't complain when you do. "Show It" is an unexpected collaboration between two superproducers that also happens to feature an all-star lineup of emcees: T.I., Offset, and Kodak Black. With so many different sounds and generations represented, it wouldn't be out of the ordinary to get a too many cooks in the kitchen effect, but "Show It" glides around naturally and ends up being one of the strongest records on the album. Tip takes the steering wheel, delivering an understated sung hook with a good deal of soul despite its low-register delivery. Meanwhile, Zay's piano shredding in a subtle compliment to Mustard's chunky bassline, filling in the negative space in the West Coast producer's minimal style of composition. Trap Holizay, the project which hosts the song, features a murderer's row of collaborators including Future, 2 Chainz, Gucci Mane, Lil Uzi Vert, and more. Stream the project in its entirety here. SONGS T.I., Offset & Kodak Black Unite On Zaytoven's "Show It"